Halsey is known as Tumblr’s edgy, alternative golden girl who always has some deep message to share. She has developed a cult following that will basically defend her at any cost. The other day, she tweeted something (that has now been deleted) expressing her disdain in hotels because their shampoos cannot really be used by POC. Though this is true, and sure, it’s annoying, it’s even more annoying that this is the one thing that Halsey chooses to speak out about. 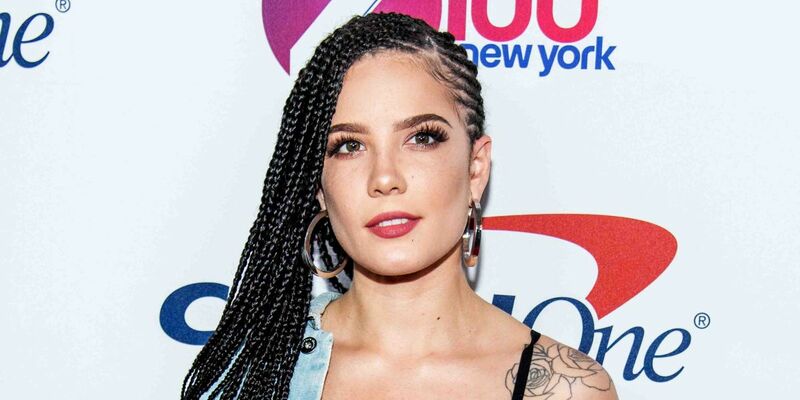 Halsey is biracial, but she very rarely acknowledges black issues that are genuinely threatening to the community. She uses small opportunities, like this shampoo incident, to build up her fake woke persona. She is ‘just woke enough’ to still be appealing and ‘non-threatening’ to her majority white fans. Shampoo is such a first world social justice problem, and it’s just pandering to the idea that many people have that these movements for equality are just rooted in petty instances. The way she used the “shampoo call out tweet” comes across as if she is trying to reach some quota of what she has to speak out on to seem like she is engaged on black issues. It came across and very ingenuine and calculated. 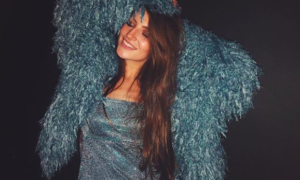 Then, her boyfriend, G-Eazy, was recently arrested (and then let go) for assault and possession of cocaine. This furthered the discussion of white privilege, as everyone knows that if it was a person of color in this same situation, they would not have been let off so easily. Halsey has not said a word. After her passionate rampage over hotel shampoos being a microaggression and that being able to use the shampoos provided is an example of white privilege, she will not acknowledge something that poses an actual threat to black communities. This situation with G-Eazy in the literal epitome of privilege, as he is a rich white male avoiding the consequences that he deserves. Halsey’s silence is dangerous. She’s the epitome of this ‘fake woke’ attitude that currently permeates society. She refuses to take a stand on the issues that really matter when it may create some sort of controversy among her fan base. When the issues are controversial and heavy, Halsey treats it like an inconvenience to her career, so she refuses to take a stand. Instead, she tries to make up for it by focusing on petty issues that aren’t controversial enough to stir up any discussions. It’s sad, as Halsey is extremely talented, and has the power to influence some amazing changes. She needs to stand up and speak out when things really matter, not just when it’s convenient to her.